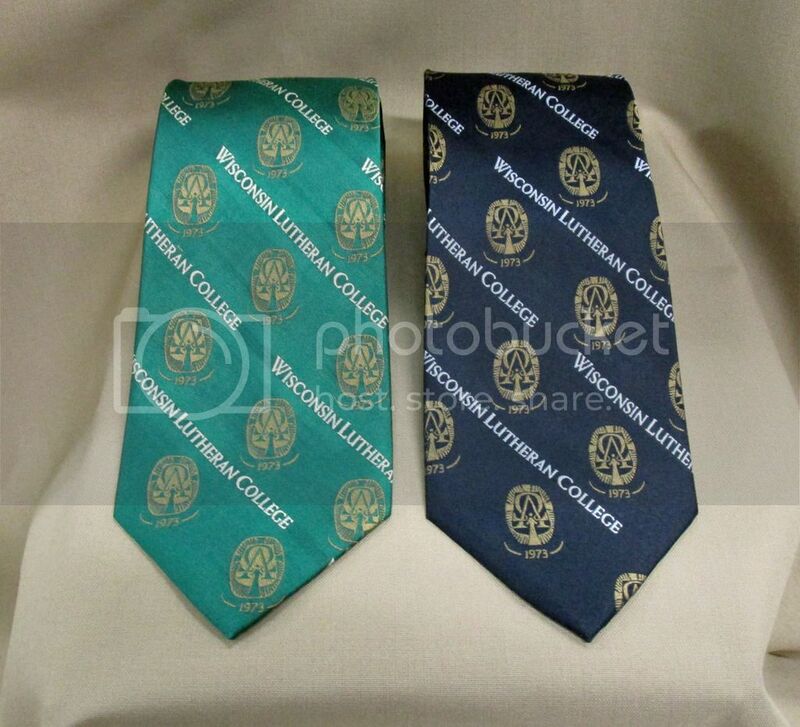 Wisconsin Lutheran College wanted a silk tie designed to sell on campus. WLC needed ideas and the Sky High team partnered with them, coming up with creative options. The silk tie designed needed to be their school colors and incorporate their college seal. The Sky High creative department came up with a completely custom tie, as shown above.